China and Russia are developing missiles, lasers, and other weapons that will soon be able to damage or destroy U.S. satellites in low-earth orbit, according to the Pentagon’s Joint Staff report. The report was prepared by the Joint Staff intelligence directorate and officials familiar with it have conveyed some points to The Washington Free Beacon. 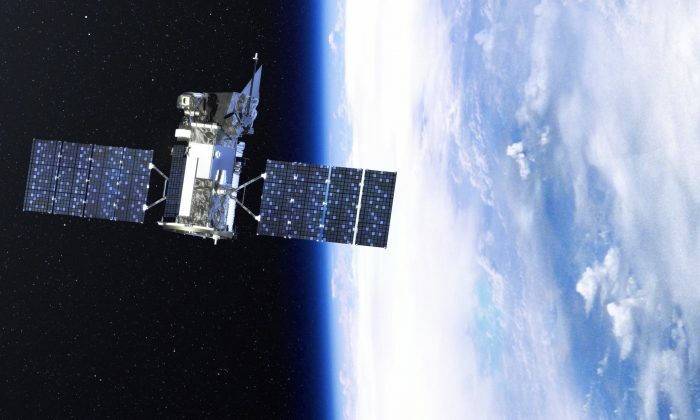 China and Russia can pose a threat to low-orbit satellites in the next several years and the capability can be in place by 2020, the officials said. Similar sentiment was expressed by Daniel Coats, director of National Intelligence, in his May 23, Senate testimony. 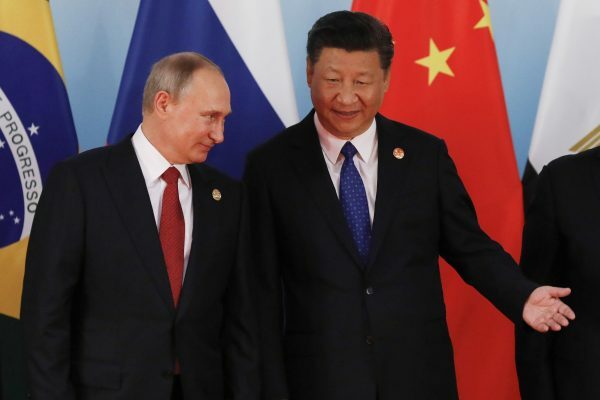 While Russia and China develop anti-satellite weapons, “publicly and diplomatically” they are promoting “non-weaponization of space and ‘no first placement’ of weapons in space,” Coats said. Both Russia and China are developing missiles capable of striking low-orbit satellites. China already shot down one of its satellites a decade ago, but now “its ground-launched ASAT missiles might be nearing operational service within the PLA [People’s Liberation Army],” he said. Both countries are also advancing technologies to blind or damage satellites’ optical sensors by directed energy weapons, such as lasers. “Russia is developing an airborne laser weapon for use against U.S. satellites,” Coats said. Both countries are also developing technologies that can be used to damage or destroy satellites by other satellites.